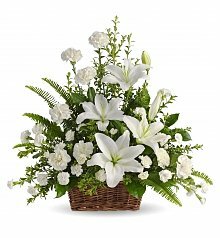 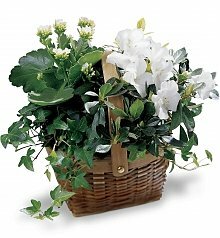 Send your best wishes with sympathy flowers that speak to the heart. 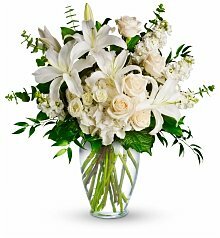 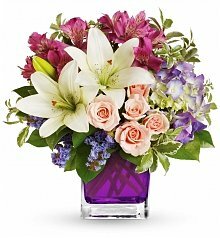 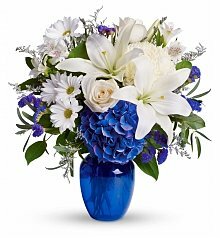 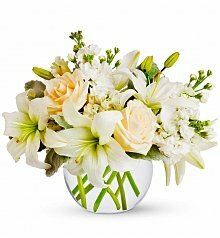 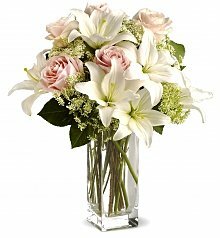 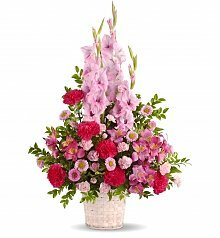 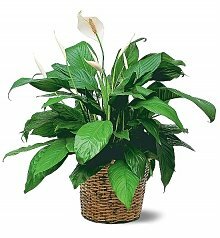 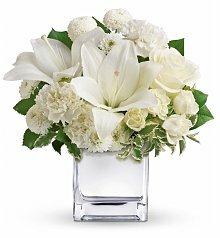 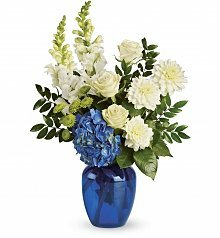 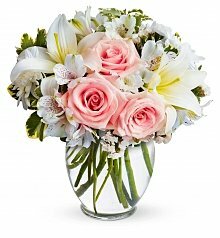 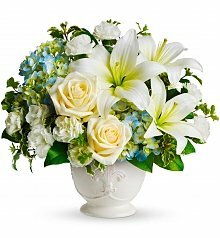 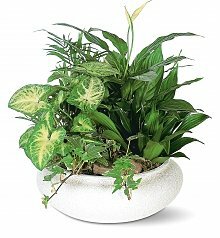 Select from our beautiful selection of sympathy flowers to express your love and compassion for your recipient. 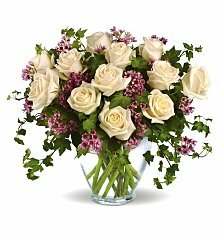 Our flowers are of the freshest selection and delivered right to their door. 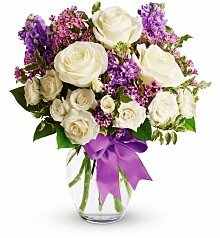 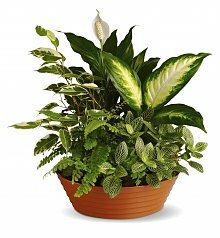 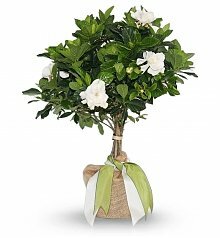 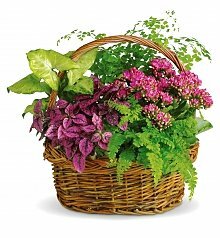 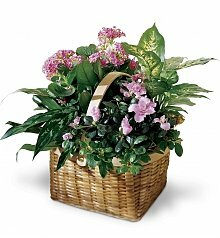 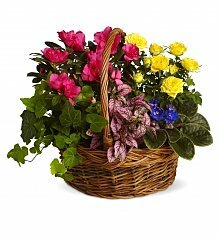 Find great ways to send flowers at GiftTree.